The era of the Batumi Palace consists of 8 floors. 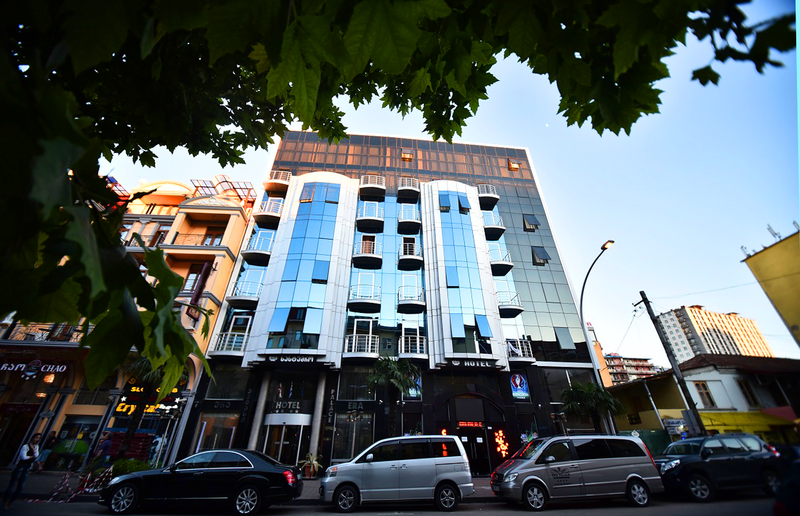 The hotel is located in the city of Batumi on one of the central streets. Near the hotel there are many entertainment and shopping centers. 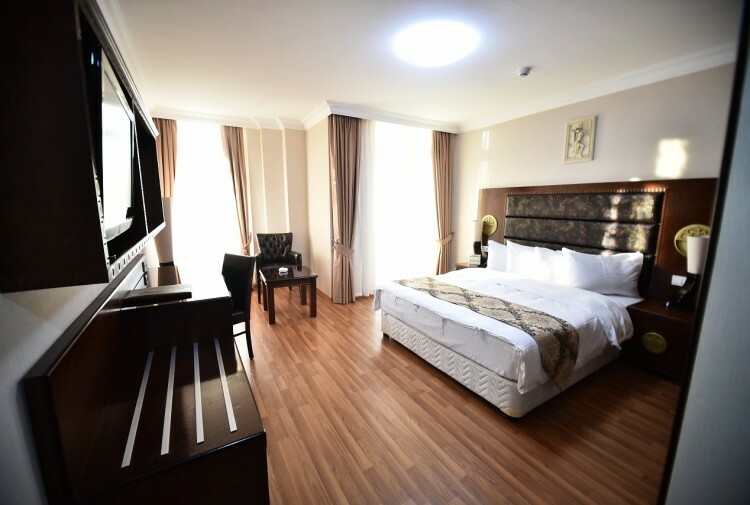 The hotel is located at a distance of 150 meters from the coast. 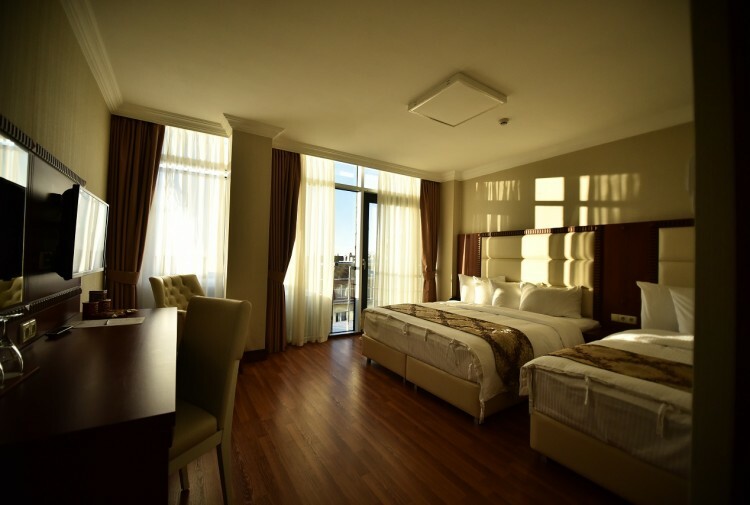 You will need only 5 minutes to walk, through Batumi Boulevard, to get to the waterfront. 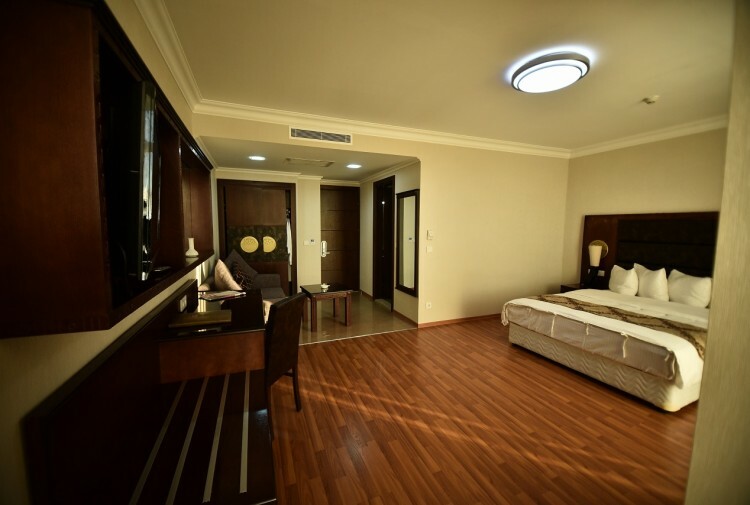 To cover the distance from the Batumi International Airport to the hotel, you will need 30 minutes.